Amidst the lakes, rivers, mountains and the aesthetic beauty of nature is situated Europe’s most beautiful country, Switzerland. The country is bound by the diversity of language and religions. Switzerland is the only country with four national languages- German, French, Italian and Rumantsch. This is one of those countries where one can go in any season and enjoy to the best. It is not only the natural beauty for what Switzerland is known. There are numerous things related to Switzerland that attract people like Swiss watches, music festivals, cheese and chocolates to name some. 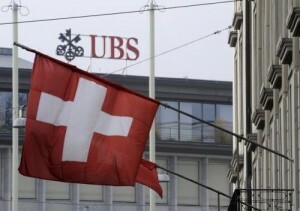 Switzerland has interesting history and is also known for world welfare organizations that mostly either started in Switzerland or have their Headquarters there. Switzerland is famous for its no-interference policy. They have stood as a neutral nation for the longest time. 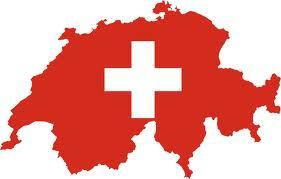 Interesting fact- Switzerland has not been at war since 1505. Even in the World Wars, they provided a safe passage for both the warring sides. This neutral stand has appreciably helped Switzerland in keeping a stable economy in all times. 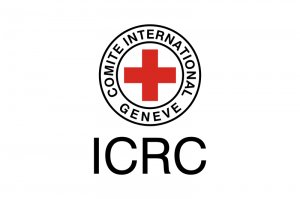 The International Committee of Red Cross (ICRC), for protecting and assisting victims of war was first established in Geneva in 1863 by the effects of a Swiss entrepreneur Henry Dunant’s book A Memoire of Solferino. 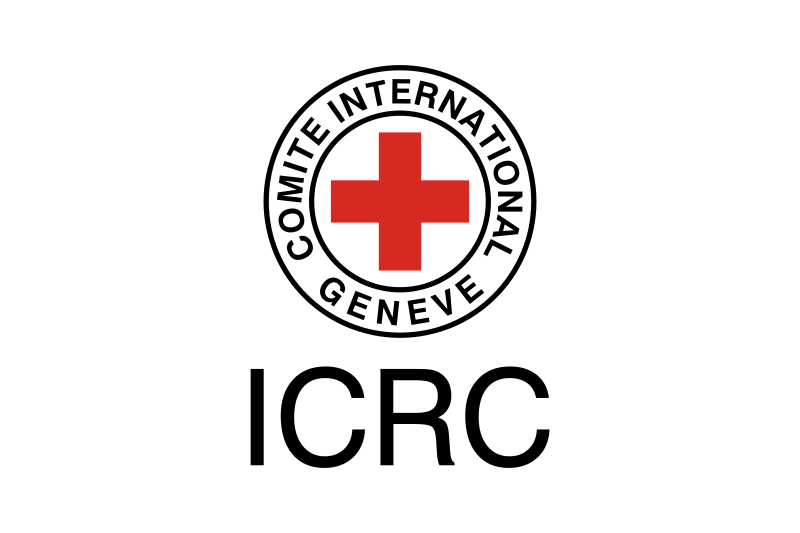 Since then the Red Cross Society has been working for the welfare of the war victims worldwide. It is a well known fact that the Swiss Watches dominate the Wachmaking industry. These watches are an excellent combination of both aesthetics and technology. Anyone’s personality shoots up to a dozen measures by these watches. 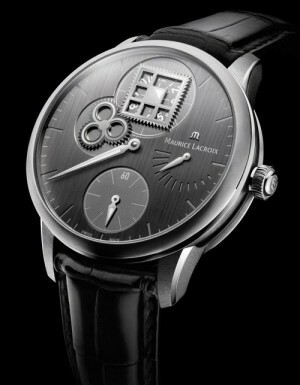 Swiss Watches are known for their accuracy and wide range. Most of the well known watch brands like Tag Heuer, Rolex, Rado, Omega, etc are all from Switzerland. If you tell me you don’t like Swiss chocolate, I would seriously believe you haven’t tasted it yet. 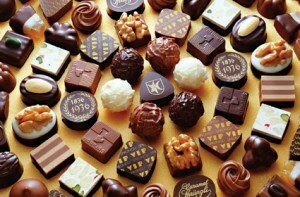 Switzerland is famous for the art of chocolate making. They have world’s best milk chocolate made of finest milk and cream. Once tasted, it is hard to resist this delicious to the core Swiss Chocolate. Switzerland is the place where you can find the finest quality of cheese. It is home to about 450 varieties of cheese. Did you know there are even so many varieties of cheese? In Switzerland, you do not have to go to a specific place to get their specialty cheese. It is everywhere. Also, in America, a special type of cheese is called Swiss cheese because it resembles Switzerland’s Emmental cheese but Swiss people believe all the 450 varieties of cheese made in Switzerland are Swiss Cheese. Well, because that is made in Switzerland, so it is. Swiss Alps, also known as Central Alps, is the region of Alpine mountain ranges that lie in Switzerland. Around 65% of Switzerland is covered by Alps, one of the most beautiful mountain ranges. No doubt, Switzerland is the place where one can find the highest peaks and glaciers. Skiing and hiking are way of Swiss life. Some of the famous Alpine Mountains in Switzerland are the Matterhorn, the Eiger and the Jungfrau. Switzerland is home to a large number of small and large lakes. There is a scenic beauty in Switzerland with all the lakes, mountain ranges and meadows. One can easily fall in love with the beauty of Lake Geneva, Lake Zurich and Lake Neuchatel. These crystal clear mountain lakes make the world’s best Lake views. Switzerland is famous for its music festivals ranging from Classical to rock. There is a music fest for every season in Switzerland. Every August, The Rock Oz’Arènes festival takes place in the Roman amphitheatre in Avenches. In addition to the Annual Classical Music Festival, summer sees various Rock and Pop open-air concerts that attract fans both from home and other countries. 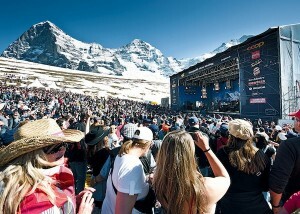 Even Winter has open air rock concerts: the SnowpenAir on the Kleine Scheidegg in the Bernese Oberland. 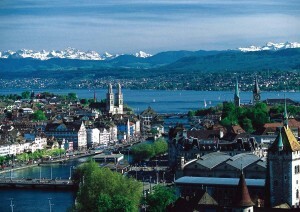 This most desirable city in the world is pride of Switzerland. According to some surveys it is the city with best quality of life in the world and the wealthiest city of Europe. 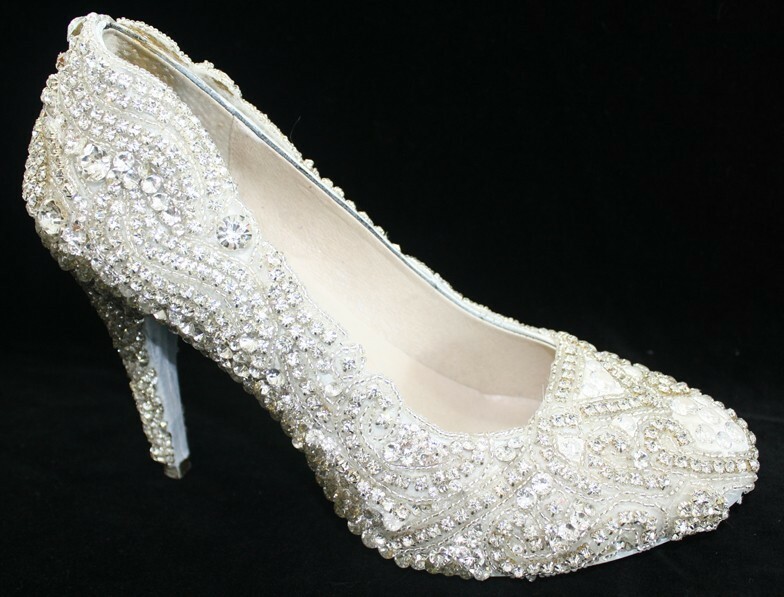 This city is well known for luxurious shopping, lodging and cuisine. Founded by the Romans, Zurich lies in north central part of the country. Being the most popular city of the country it attracted many notable artists and writers in 19th and 20th century. Also, the Dada Movement is said to have been born in this city in 1916. 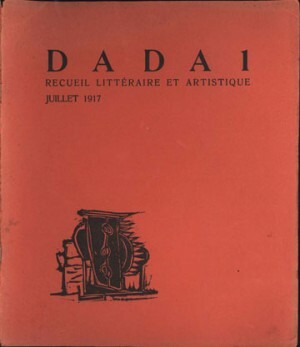 Dadaism was an art movement in Europe in earlier 20th century. Dada was born out of the reactions to the horrors of World War I. This International movement was begun by the poets and artists in Zurich’s Cabaret Voltaire. Dada rejected reason and logic, prizing nonsense, irrationality and intuition. The anti-war logic was concentrated in visual arts, literature, poetry and other artistic mediums through rejection of prevailing standards in art through anti-cultural works. 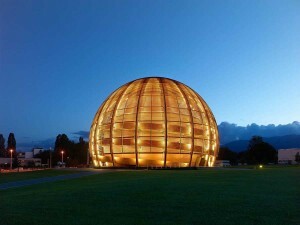 CERN, European Organization for Physics Research that lies near Geneva is World’s largest Particle Physics Laboratory. Lying 100 meters below ground, CERN enables scientist from all over the world to study the structure of matter. World’s most powerful particle accelerator, Large Hadron Collider (LHC) was created in 2008 to further the understanding of Big Bang and the beginning of Universe. CERN was also the birth place of WWW (World Wide Web) in Nineteen Eighties. All in all, as a combination of natural beauty and amazing things that this country produces, Switzerland is on the bucket list of approximately every single living being on planet Earth. There is far more to see there than mere words. So, next time you plan a trip abroad make sure you keep Switzerland in mind. 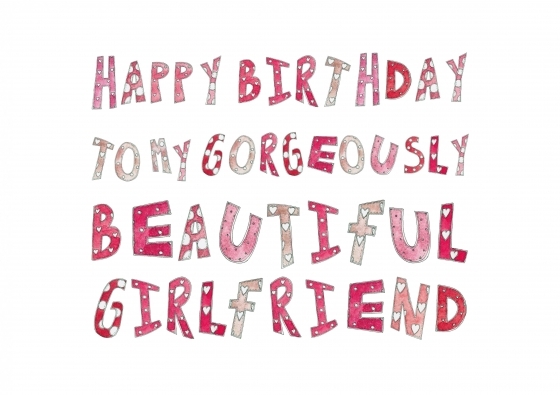 Lavina is a student of Literature at University of Delhi. Currently she is killing time by reading about every random topic that comes her way but hopefully she will find a particular direction someday. nice article but number1 is wrong. there have been alot of wars and battles since 1505! e.g. 1515-1530 religous civil war, 1798 the french occupied switzerland, 1848 there was a civil war and many more..